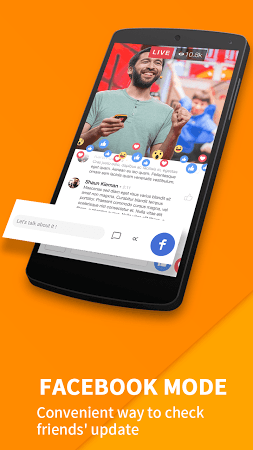 Browse the Internet in an environment specifically designed for Android devices. 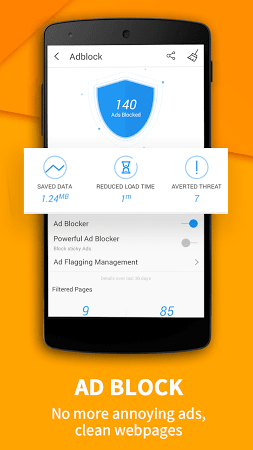 Enjoy the ad-blocking tool and navigate through pages without distracting advertisements, enable the data saving mode to only load the important parts of the website, optimize the way Facebook runs on your device by enabling the Facebook Mode and read during the night without tiring your eyes with the Night Mode. Browse the web in a private environment with automatic pop-up blocking. It's a web browser especially meant for Vietnamese users. Web browser with themes, a built-in ad blocker and an incognito mode.